Once you know how to grow Austrian pine and just how easy this fast growing evergreen tree is to care for, it is sure to find a place in your landscape. Austrian pine is a very hardy pine tree that grows beautifully in zones 3-7. This is a big, majestic long-needle pine that will reach a height of 60 feet or more with a generous 20 to 40 foot width. Austrian pine makes a terrific standalone accent tree but works equally well planted in a group to form a windbreak or privacy screen. The best thing about Austrian pine may be its ability to thrive in many conditions. 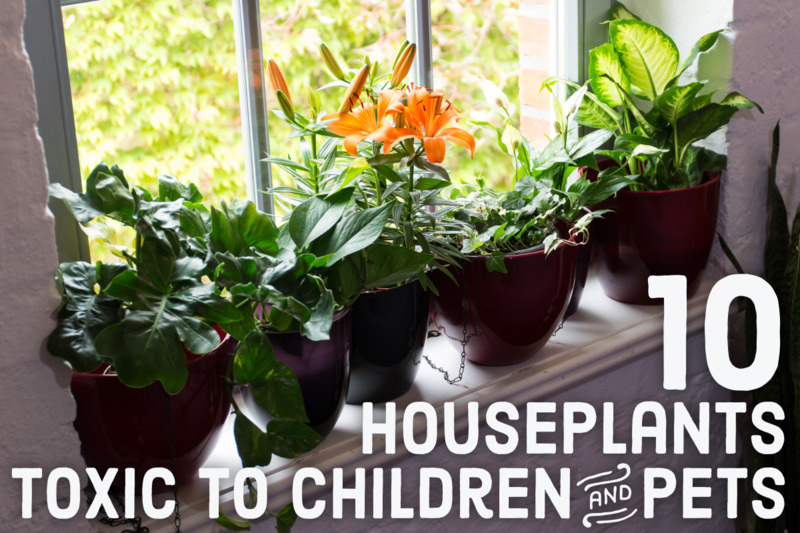 It will grow just fine in harsh soils like clay or alkaline soils but works well in ordinary soil too. It is both heat and drought tolerant, and is often used along streets due to its ability to take on city conditions like air pollution and roadside salt. One of the most outstanding features is the eruption of long "candles" each spring to early summer, where a new year's growth shoots out of each stem. Austrian pine is a great choice for the landscape. Caring for Austrian pine is very simple. Like other pine trees, when young or newly planted at least a weekly watering is required. However, once it has been established it will do just fine since it is drought resistant. In a time of significant drought, it will still appreciate a drink. There is no pruning required whatsoever. 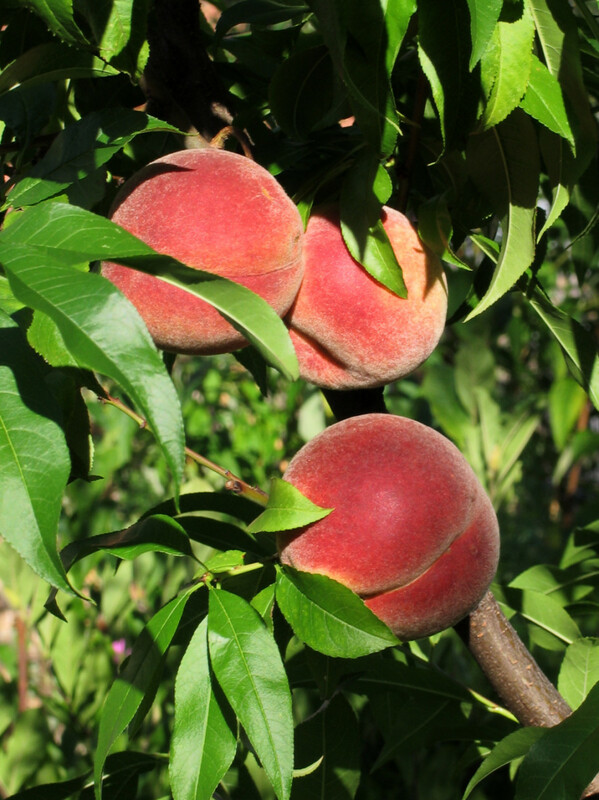 In fact, many homeowners want to remove lower branches as the tree matures but that should not be done. Austrian pine relies on these lower branches for overall strength in times of serious wind or especially snowfall, as the lower branches carry the weight of the higher ones when needed. Just give this tree some room and let it grow naturally. 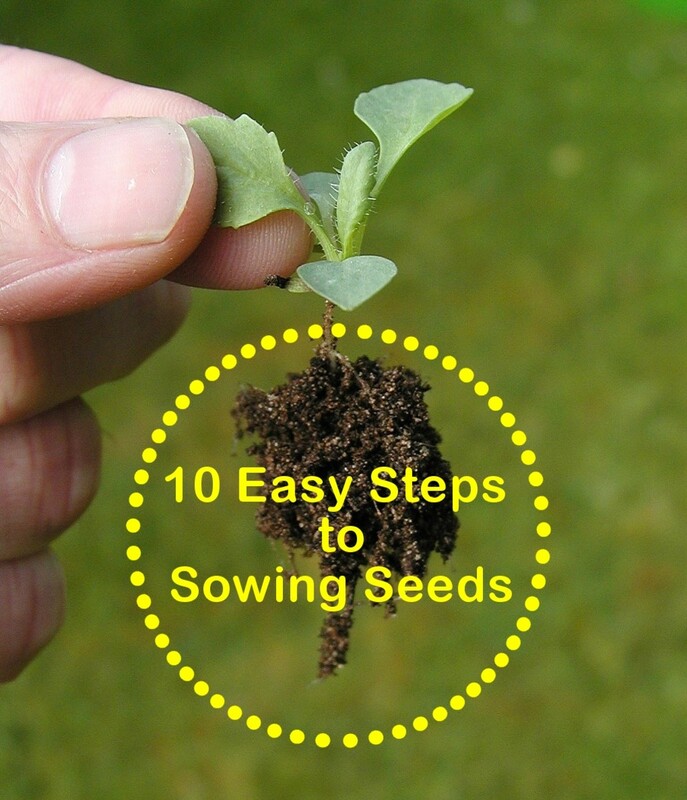 Fertilizer is also not required, but in the first few years of life, evergreen fertilizer spikes inserted around the drip line each spring will enhance the growth rate somewhat. This step is completely optional. 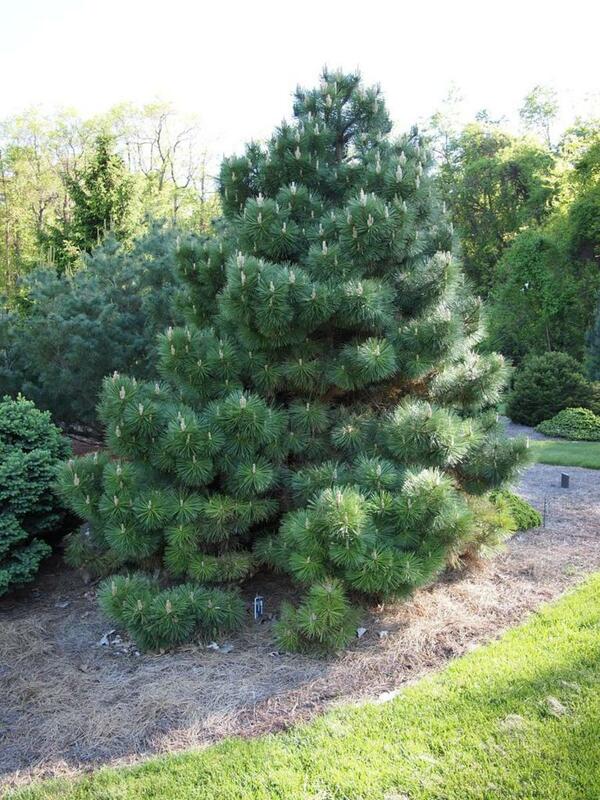 The ground under an Austrian pine is best covered with mulch, as the tree will drop it's long needles over time. Mulch is a great choice not only because it will retain moisture, but because the needles may be left to fall as they will without adding any cleanup chores to the homeowner. The Austrian pine is really a nice fast growing tree that is a great choice for gardeners that desire a tree that will fill a space quickly. 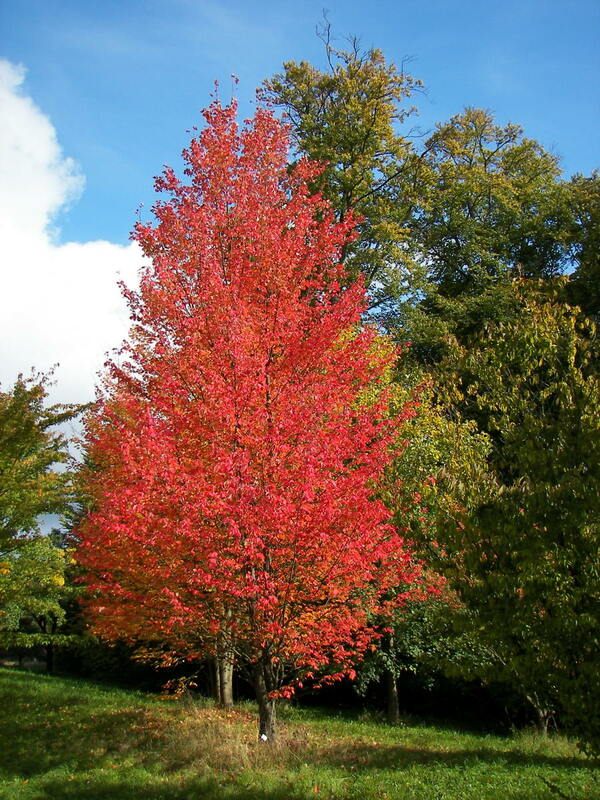 Often listed as a medium growth rate tree, it will grow slightly slower than a white pine but faster than a spruce tree. Unlike white pine, however, Austrian pine will remain thick and create a better privacy screen. The most common disease of Austrian pine is Diplodia tip blight. This disease is diagnosed by observing dead branch tips that seem to be spreading. It can be controlled with an annual spray in spring or by removing impacted tips as they appear. Another pest of this tree is the pine nematode, which is transmitted to the tree by a host beetle. 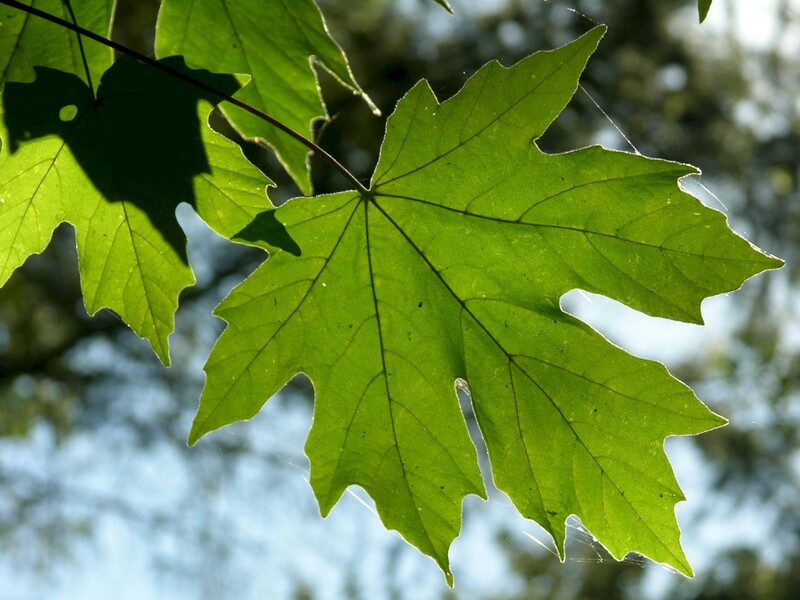 This microscopic pest can have the effect of obstructing the tree's ability to send water and nutrients to throughout the tree, and can kill the tree if infected. If you like the look and versatility of Austrian pine but don't have room for a 60 foot tree on your property, there are dwarf versions available that carry the same look but will fit in much less space. These smaller varieties tend to be just a bit harder to establish at first than the original, but once they are set in they are quite beautiful. 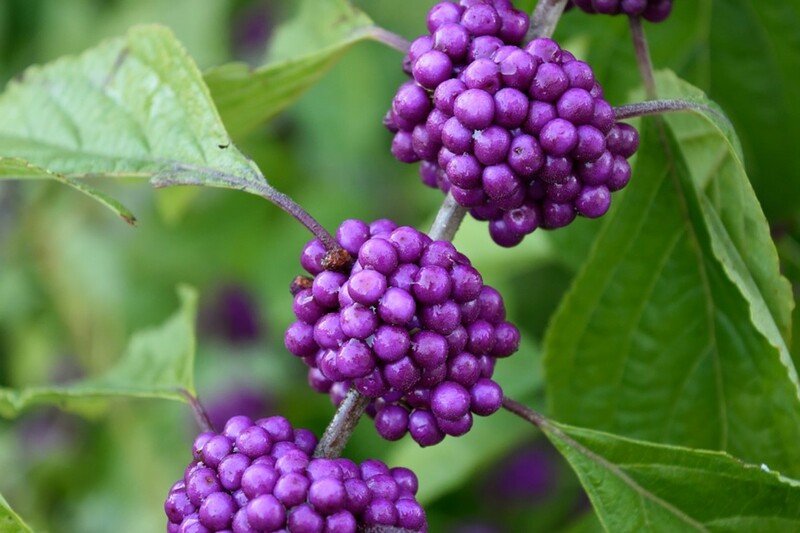 Good cultivars to look for include Oregon Green (slow growth to 12 feet tall in 10 years, 20 overall) or Arnold Sentinel (slow growth to 25 feet tall but columnar at less than 10 feet wide). Both will grace the landscape with the same long pine needles, but the slower growth rate and smaller overall size will allow them to fit in a tighter space. 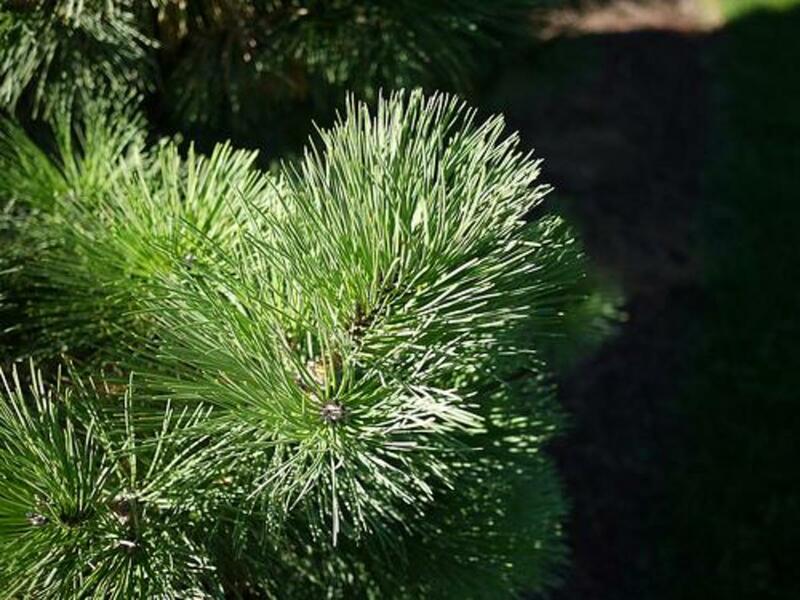 Austrian pine is an easy to grow pine tree, and worthy of consideration in your landscape. If you are searching for a fast growing evergreen that grows great in less than perfect conditions, looks stately, and serves well as an evergreen privacy screen, Austrian pine is a good fit. What is the maximum elevation for Austrian pine? Most sources will tell you they get to be 60 feet, but keep in mind that there are many varieties. I have a modified version that grows slower and may stay smaller. I think the most important thing for Austrian pine owners to understand is that they are wide trees and the branches and needles are very stiff, so allowing the width they need, especially as they age, is important. They can spread to 40 feet. Can I grow Austrian Pine indoors? You can, but unless you have plenty of sun and a lot of space, I don't think you'd want to. Austrian pine gets very wide and tall. They are, however, used as bonsai specimens and can adapt to that craft. Just planted a 7 foot tall austrian pine. The needles are yellowish like my Virginia Golden pine and hope they remain that color. So excited!